Description: A collection of illustrated stories featuring Disney characters both standard and from animated features. The book also contains fun facts about activties with real life photographs. GMD mention: Pages 36-47 contain a story titled "Million-Dollar Dolls." Basil receives a frantic request from a Countess Zenobia to help find her stolen sapphires. The trail leads to a doll looking very much like Olivia's ballerina. 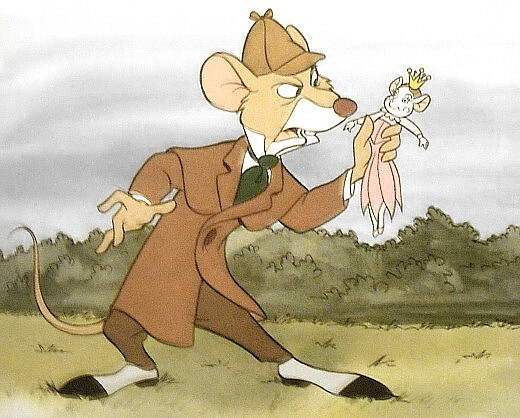 Basil makes a quick run to Flaversham's toy shop to discover more clues on the missing jewels and what they are being used for. 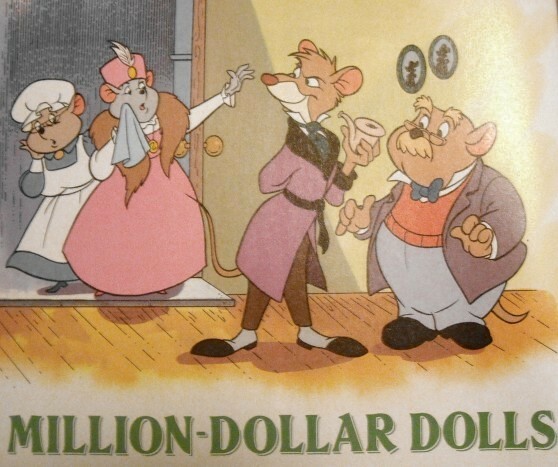 It's interesting to note how the title says "Million-Dollar Dolls" when the story is supposed to take place in London. The money currency should be called pounds instead of dollars. Where can it be purchased: The book is currently unavailable. Though, it has been found to appear at Amazon.com, eBay, and Alibris. Copyright © 1991 Grolier Inc. 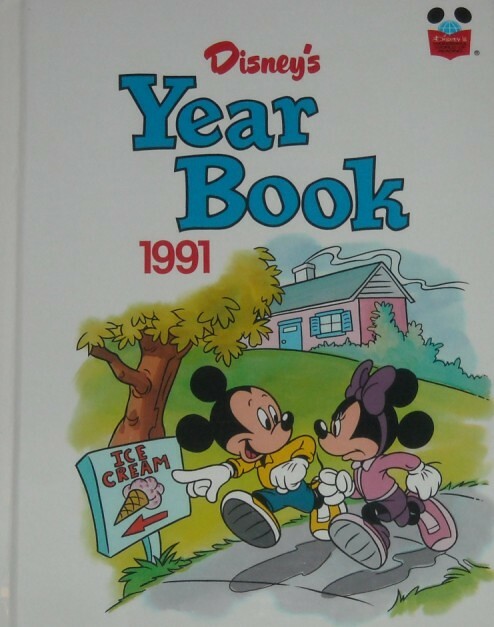 Stories on pages 12-23, 36-47, 56-67, 78-90 and all Disney character illustrations Copyright © 1991 by The Walt Disney Company.